“WE'RE LIVING in a time riven by conflict. You look at what’s happening in the United States, what’s going on with Brexit, North and South Korea, Palestine and Israel. It’s impossible not to see turmoil and turbulence." 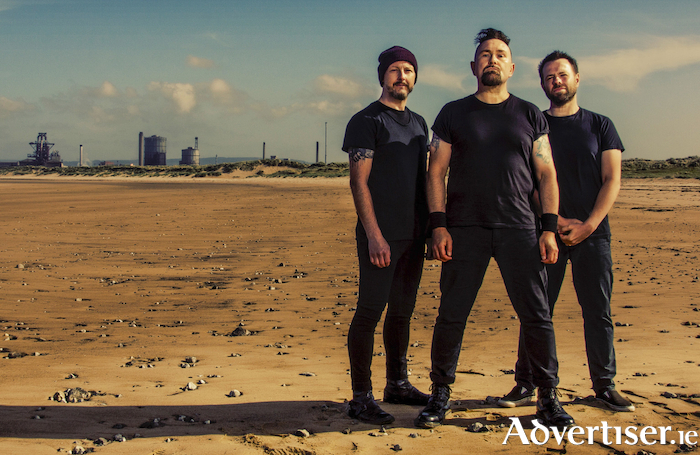 CLEAVE, the trio's 15th studio album, released last September, will feature prominently on the set list of their Róisín Dubh gig on Thursday March 21 at 8pm. Fans can also expect songs from the much loved LPs, Nurse (1993 ) and Troublegum (1994 ). Troublegum yielded the singles 'Turn', 'Nowhere', 'Die Laughing', 'Trigger Inside', and 'Screamager'. Chris Sheldon, who worked with the band on Troublegum, produced CLEAVE. Support is from The Wood Burning Savages. Tickets are available from www.roisindubh.net; the Ticket Desk at [email protected], Shop Street; and The Róisín Dubh.